Tough Truth from A Brand Provocateur – Timothi Jane Graham talks about the twists and turns of building her brand empire. The Queen of Content – Growing an innovative content agency can be tricky as a mom but Lacy Boggs steady growth plan provided her both success and lifestyle balance. 7 Floors to Balance: Emotional Freedom In Business & Life – Regulating emotions can be tough for adults and children but Tammy Lelie Skinner has created a simple and straightforward way for anyone (including kids!) to find peace in any situation. The Courage Collective – Chantelle Adams gave over 800 speeches in 5 years and shows us all how we can SHOW UP, SPEAK UP and SHINE in our own lives! What’s Your Money DNA? – Money mentor Denise Duffield-Thomas talks about your “Money DNA” and what it means for you and your business. A Mother’s Touch To Create Inner Peace – Crisis Nursery volunteer, Molly MacDonald, discusses her Touch-A-Day program to help babies worldwide develop healthy bonds for a lifetime. 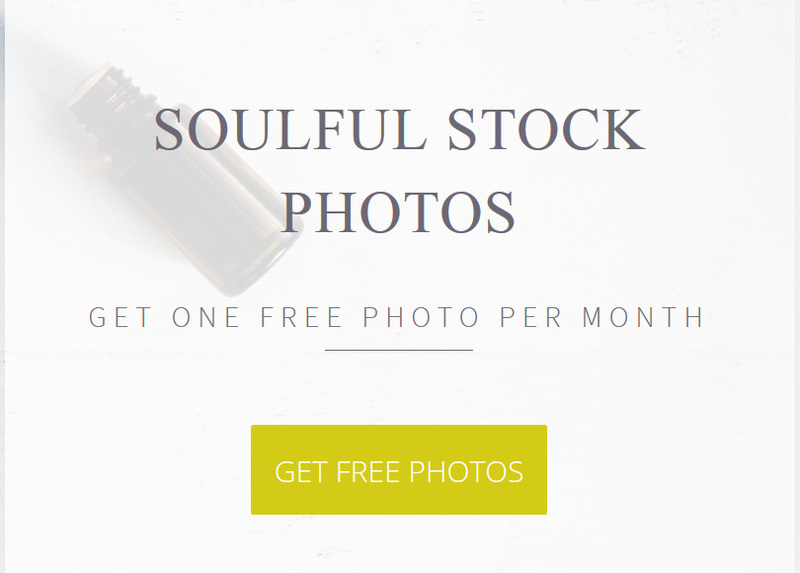 Cohesive Brand Building Beautifully Done – Briena Sash is a professional wellness photographer, award-winning artist, and the creator of Wellness Stock Shop – “the world’s most soulful source for wellness imagery”. The Perfect Work Day In Italy – Spend your day like an Italian. Build your business like a Boss. Business Technology with a side of Magic? Yes, please! – Meet Sarah Magdalena – online platform creator, herbalist and magician. The Prosperity Shift – Mimi Quick overcomes a health crisis to discover true prosperity in finances and life. Vibrant Happy Women – Mom of 6, Jen Riday teaches burned out, frazzled women how to find happiness and fulfillment again. Giving Back – I truly believe in paying my blessings forward so GIVING is a core value and the foundation of the Mindful Mavericks. Enroll in any Mindful Mavericks program and I will sponsor a child in need on your behalf (through ChildFund). Sarah is the perfect example of how you can combine two seemingly random passions into streaming successes. I often help clients merge passions to create a business that makes their souls sing…so I love when others can pursue their multiple passions in a way that feeds their spirit. In this audio interview, I dare you to listen to Sarah and not get carried away by her story, her vision, her lyrical voice, and the way she brings beauty to something that can be overwhelming like business technology. Note from Jen: Sarah was the FIRST and ONLY person for a while to get the answer to the final question right.